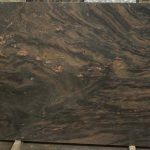 Capolavoro Supreme is a spectacular stone from Brazil. 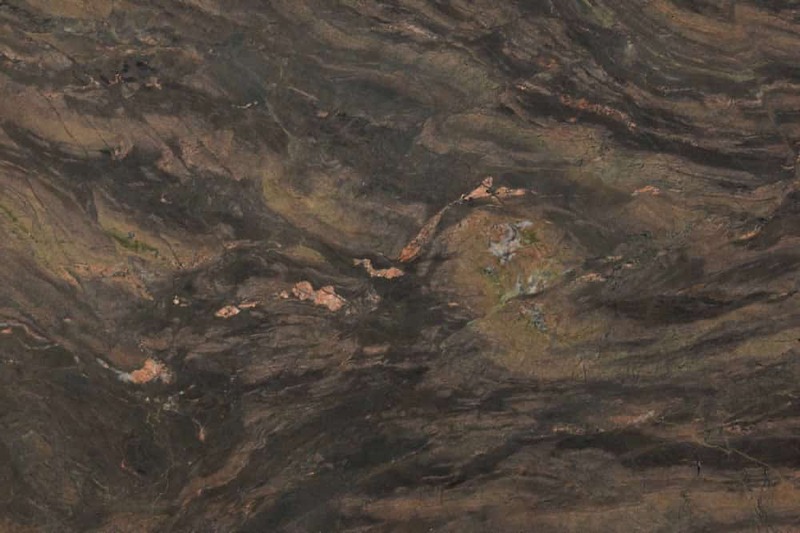 A brown stone with hues of ruby, red and orange highlights. 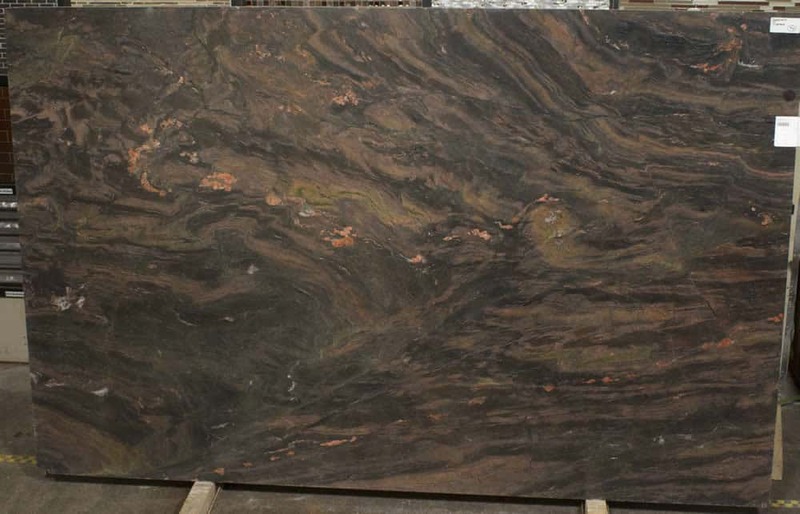 A dark stone with dramatic movements in the veining. A beautiful stone on kitchen and bathroom countertops.